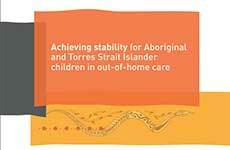 Supporting strong, healthy, self-determining Aboriginal and Torres Strait Islander children connected to family and culture requires the transformation of Australia’s child protection systems. SNAICC supports an early intervention approach that addresses the economic, social and community-level factors that impact the safety and wellbeing of our children. We have a holistic view of child wellbeing that includes safety, health, culture and connections, mental health and wellbeing, home and environment, learning and skills, empowerment and economic wellbeing. 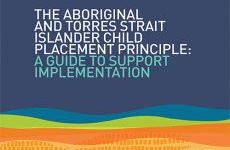 Through its policy and research work, SNAICC actively advocates for the full implementation of all five elements of the Aboriginal and Torres Strait Islander Child Placement Principle (ATSICPP). 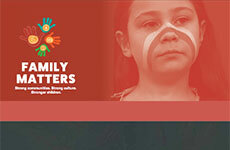 The Principle recognises the importance of connection to family, community, culture and country in child and family welfare policy, legislation and practice. 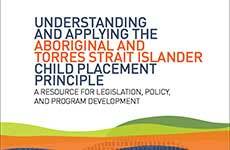 In addition to embedding the Principle within all of our work, SNAICC engages with our members, and states and territories to improve understanding and application of the Principle in child welfare legislation, policy and practice. 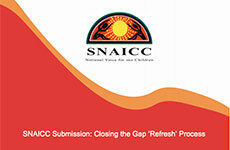 SNAICC regularly contributes to legislative reform processes, produces high-quality policy and research papers on key aspects of child safety and wellbeing, and works in collaboration with governments and our members to develop, implement, and monitor and evaluate evidence-based approaches to improving outcomes for Aboriginal and Torres Strait Islander children. 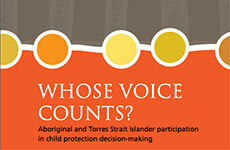 Governments across Australia, in partnership with Aboriginal and Torres Strait Islander communities, implement a National Children’s Strategy to eliminate the over-representation of Aboriginal and Torres Strait Islander children in child protection systems. 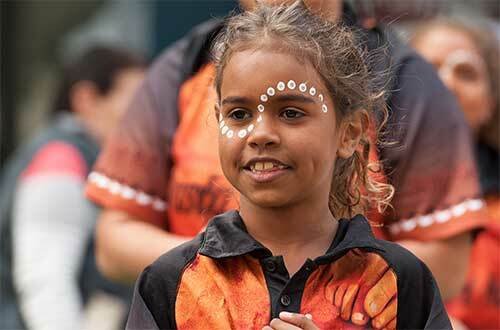 There are dedicated Aboriginal and Torres Strait Islander Children and Young People Commissioners at the national level and in every jurisdiction to ensure whole of system oversight and reform. 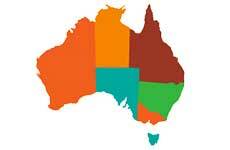 Through the Aboriginal and Torres Strait Islander Working Group, we are leading child safety and wellbeing policy reforms under the National Framework for Protecting Australia’s Children 2009 – 2020, which, through its Fourth Action Plan, includes a priority focus on full compliance with the Aboriginal and Torres Strait Islander Child Placement Principle.